MPM offers a wealth of experience in all aspects of event management and production. 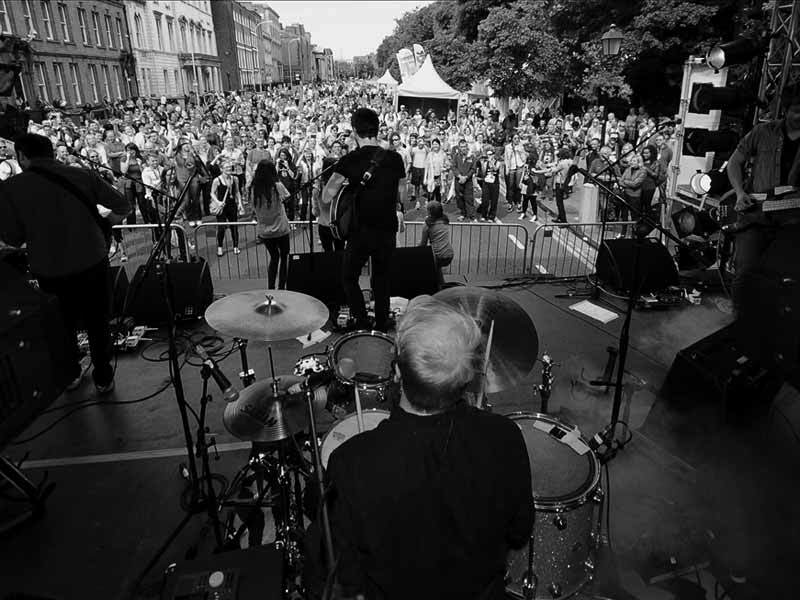 Operating in both Northern Ireland and the Republic of Ireland, MPM is strongly positioned to deliver event production services on an all island basis. In addition to event management and production services, the company has in-house facilities for the design and manufacture of all required event infrastructure. Delivery of fast and cost-effective event solutions is the hallmark of the company's activities. With each project, MPM provides a dedicated team of people who are committed to the achievement of success for our clients. Everything we do is underwritten by a strong desire to provide the highest standards of client service.